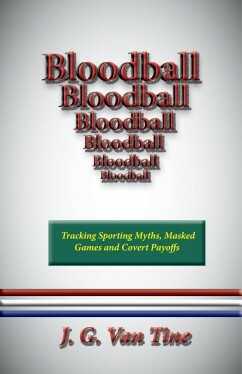 In this revised and expanded edition of Bloodball, J. G. Van Tine probes the mind-set that dominates media sport. By uncovering covert games, tactics and payoffs, he redefines the hero worship that vaunts a tiny minority while luring the majority into conflicted passivity. As the sporting audience rarely glimpses those who run the corporations and own the teams, Bloodball attempts to ease this relation by revealing how and why the media disguise corporate control and power plays, among them the History Fob, Getting Wa-Wa, Branding, and Your Heart Belongs to Daddy.